The annual Tina Turner Heritage Days took place once again last weekend at the West Tennessee Delta Heritage Center where the Tina Turner museum is located. A great success once again and the occasion for fans worldwide to celebrate the legacy of the Queen of Rock. Tina’s personal assistant Rhonda Graam was again a part of the celebrations and graciously answered questions from fans. Watch the video of the Q&A session below thanks to Eric! 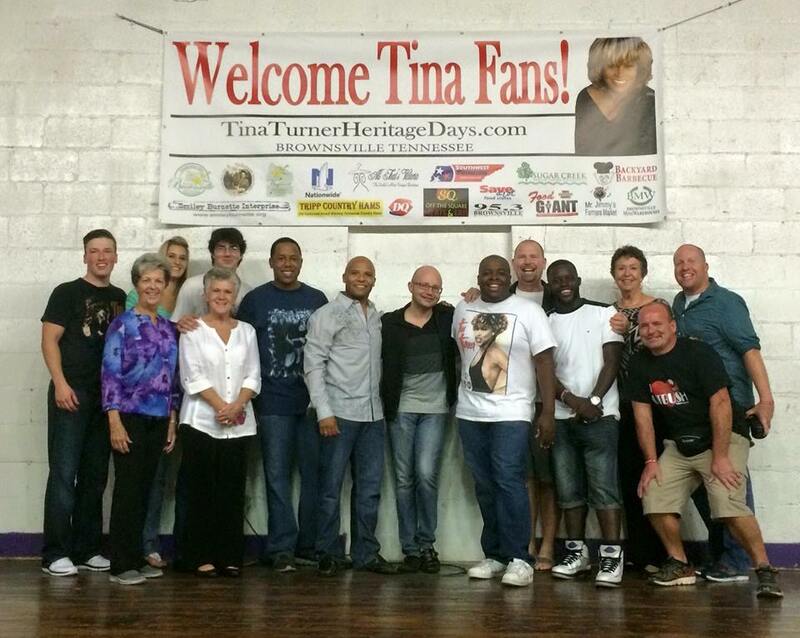 “I am always amazed at how our Tina Turner Heritage Days feels so much like a family reunion. No one is a stranger here, Everyone has their love of Tina in common and that’s enough to make you an instant member of the “family.” And each year we grow and welcome new family members, which is great. It was the fans who said four years ago that “we want to come to Brownsville and do a fan celebration.” This was just after the school had been moved to the Delta Heritage Center. I’m so glad I listened to them. Those who came then have continued to come back and also help plan each year, so this really is a fan driven effort and I am just thrilled that I get to be a part of it. I think my favorite part is on Friday when everyone starts arriving. It’s so nice to see the hugs and hellos. Friday night is very informal, which gives everyone a chance to mingle and learn more about each other. And, of course there is live music and karaoke, so everyone who wants to can share their favorite Tina impersonations and dance moves. You can spend as much time as they like in the Tina Turner Museum, and if you’ve never tried salt pork and molasses, here’s your chance…. along with some other regional foods. Next year’s date is Sept. 23-25. The organizers hope everyone who can will start making plans now to be here. New “family” members are always welcome … plus you’ll have a great time! You can already join the FB page for the 2016 celebrations! some Rhonda talk is not so easy to understand. some important things about was said. Thanks for sharing guys! Would love to visit the tina turner museum someday!